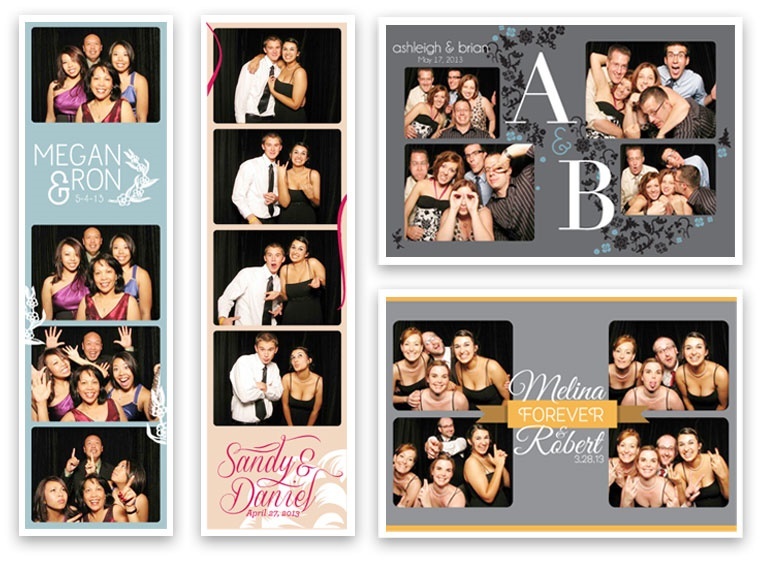 Here at Monterey Bay ShutterBooth we recognize how important it is to make your event special and we do our best to make each event custom to fit your vision. We have a plethora of options for you to choose from! We can literally customize everything from print color and format, to your background and social media! The sky is the limit! 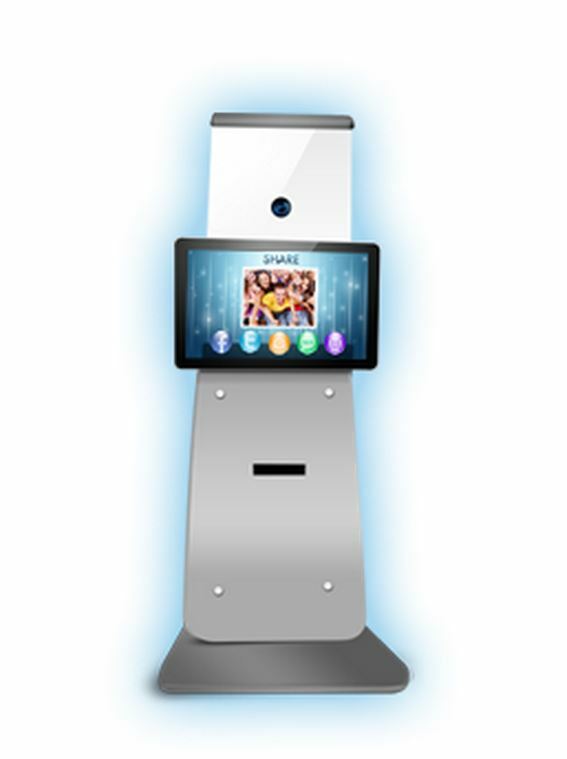 Read on to learn more about the many ways in which you can customize your own ShutterBooth experience. 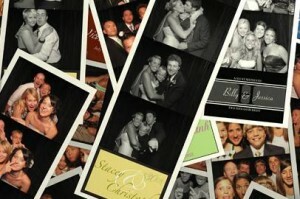 Classic ShutterBooth- Roomy enough for a big family, Elegant Black Background, accessible, and timeless! 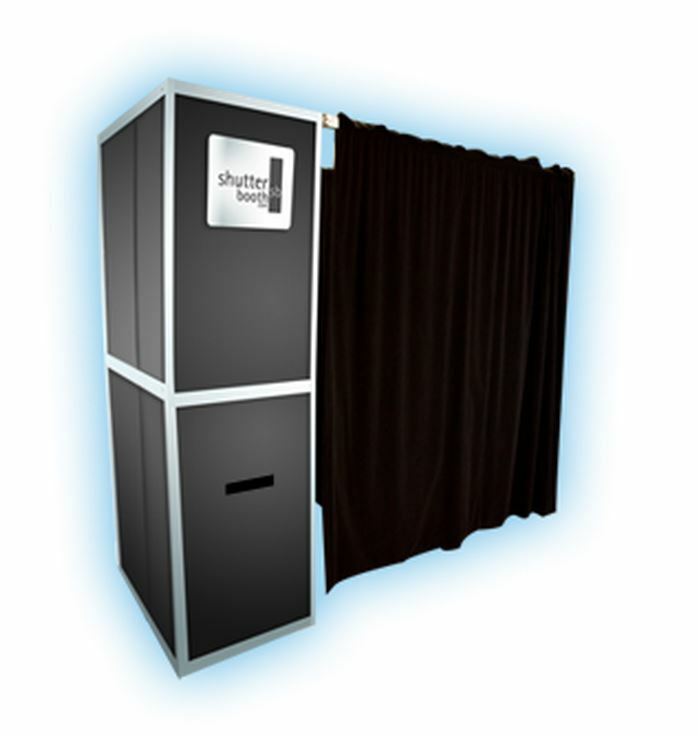 Our classic ShutterBooth offers a velvety black curtain specially designed to photograph well under our studio flash. This allows for super-sharp pictures of your guests! For Open by ShutterBooth events we offer a variety of high-quality backdrops or we can help you to create a custom backdrop, with your event logo. Additionally, we can do green screen for Open events! Our booths have the unique ability to print different formats at the same time! We are proud to offer this option so that you can choose if your guests get a 4×6 or if you want to have a strip print. We offer 4 images per print, but can also do a single portrait mode, if you so desire. We offer a variety of logo options to customize your prints. We include a classic logo design with all of our events, but you can upgrade to a Custom Logo to add an even more personalized touch! Our Custom Templates allow you to customize the entire print, taking it beyond just the logo to add flourishes to the frame of the picture. Contact us directly to hear about pricing and availability for your next event! We charge on how long you want us there, not on how many times you use the booth!